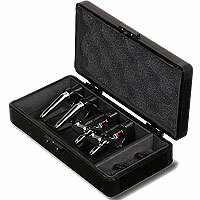 This cartridge has been specially designed to provide optimized sound quality specifically for recording purposes. 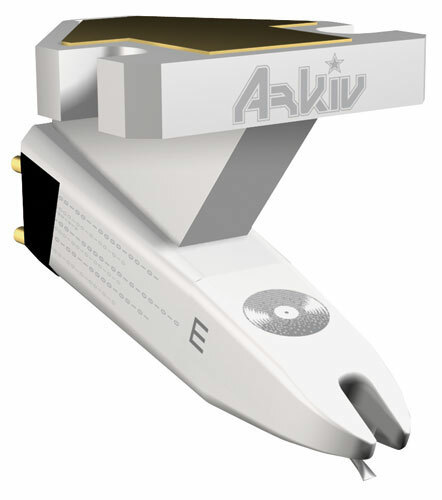 The Arkiv boasts clear and accurate sound reproduction and remarkable stereo imaging, making it perfectly suited for sampling, transcription, and numerous other professioanl applications. Ships with an elliptical stylus for more detailed sound reproduction.